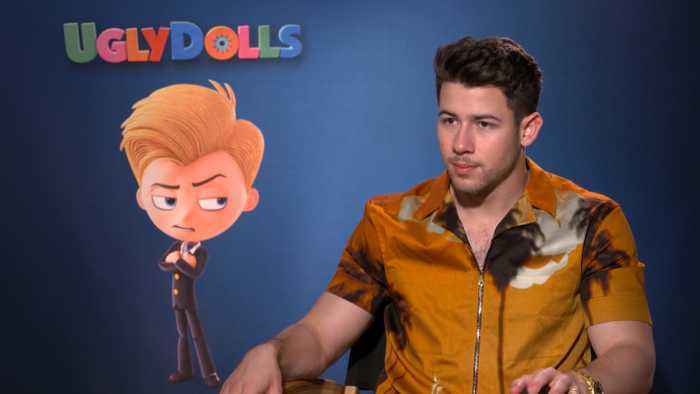 Musician and actor Nick Jonas discusses an upcoming Jonas Brothers tour, married life with Priyanka Chopra, and playing the villain in the new animated feature “UglyDolls”. Singer-actor Nick Jonas and his wife and actress Priyanka Chopra Jonas are not looking to expand their family just yet. Nick Jonas was asked by Extra if he and his wife & actress Priyanka Chopra were..
Today we discuss the wedding comedy with Mindy Kaling & Priyanka Chopra, tipping, "Special" on Netflix, and Stassi Schroeder & David Burtka join the table. 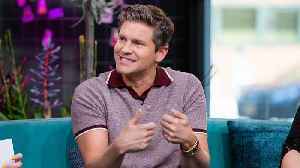 David Burtka joins the table to tell us about his new book. Stassi Schroeder joins the table to tell us about her new book.